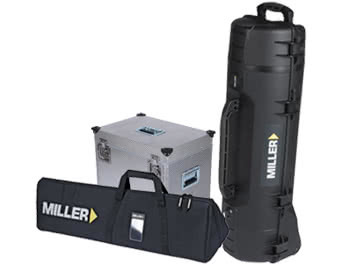 As the main Spanish public broadcasting network, RTVE needed a new camera support solution to accommodate its large number of reporters and camera operators. 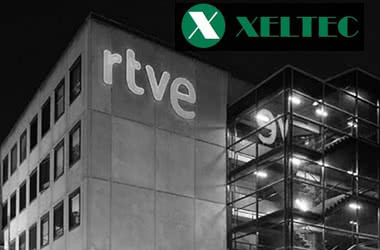 RTVE set out to find the most cost-efficient and reliable solution. 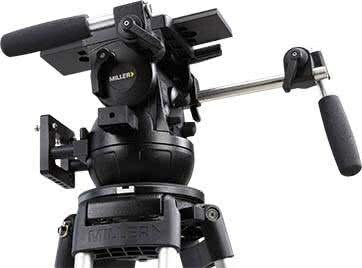 With its deep knowledge of Miller solutions, Xeltec presented RTVE with Air Solo 75 2 Stage Alloy tripods. 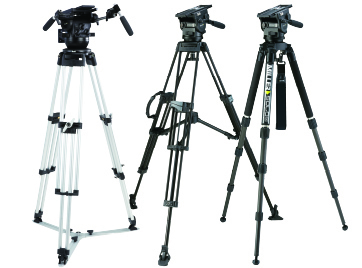 As a professional, robust fluid head used extensively by broadcasters, the tripods ultimately exceeded RTVE’s expectations in both cost and quality. 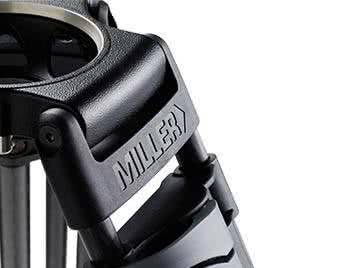 The Air head housing is made of durable magnesium alloy that’s made to last and is easily serviced. 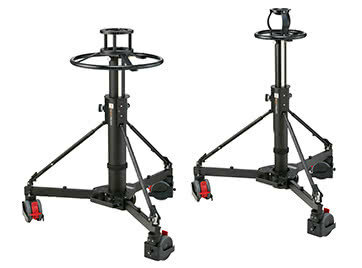 The 2-Stage telescopic Solo 75 Rapid Lock alloy tripod was designed for customers in need of a fast and secure set up. 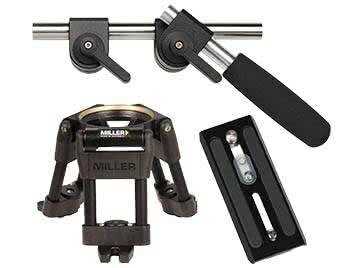 The tripod boasts a maximum height of 1,614mm (63.5 inches) and an ultra-low minimum height of 234mm (9.2 inches), while being able to pack down to a compact 700mm (27.6-inch) length for transporting, users are guaranteed stable images from any angle across any terrain.